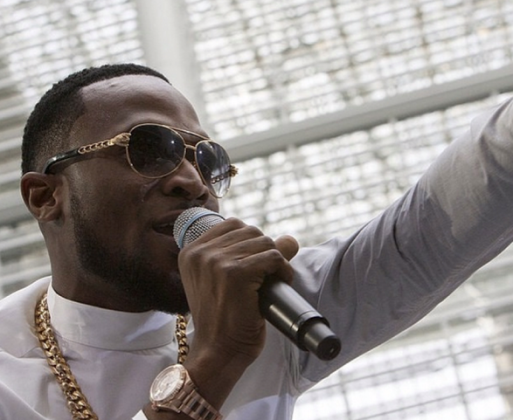 Triple MG superstar Iyanya has been consistent with the releases lately, word is he’s gearing up to drop his 3rd studio album. 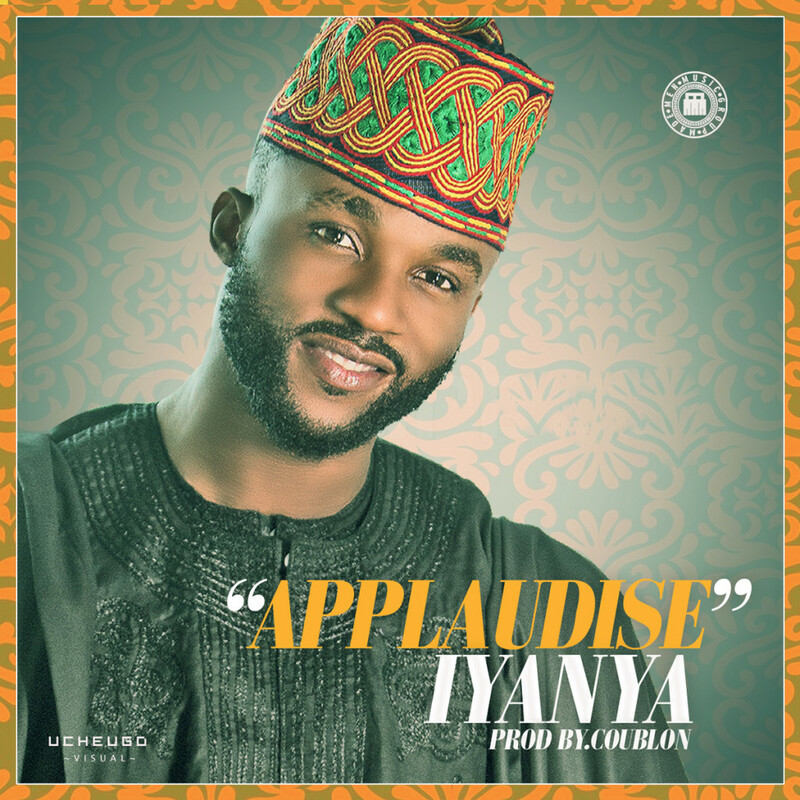 Listen to his latest effort titled “Applaudise”, produced by DJ Coublon. 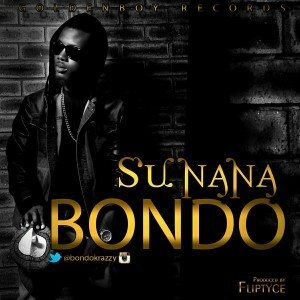 Fast rising Goldenboy Records signed act, Bondo returns with a heavy club banger titled Sunana. “Sunana” is a massive club tune and Bondo jumps on a dope beat produced by super producer, FlipTyce. Great to see Bondo staying consistent in his delivery and show of love for his mother tongue Hausa. 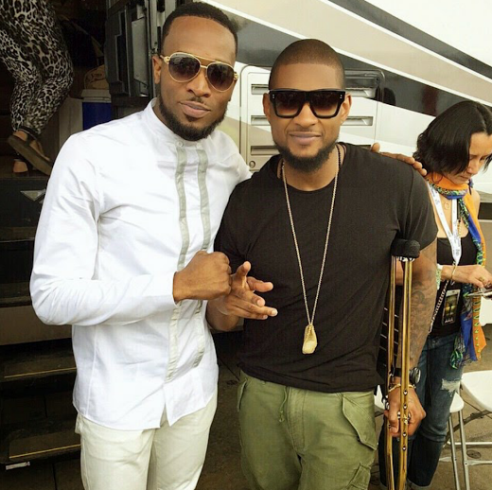 Dbanj poses with Usher, Will.I.Am at World Earth Day 2015 in D.C. 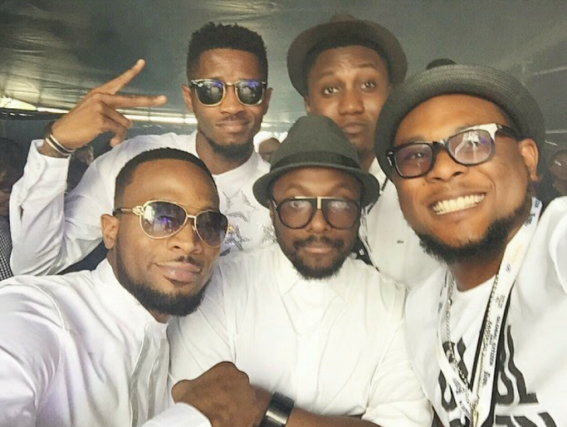 Here's how World Bank Described D'banj's presence at its event. 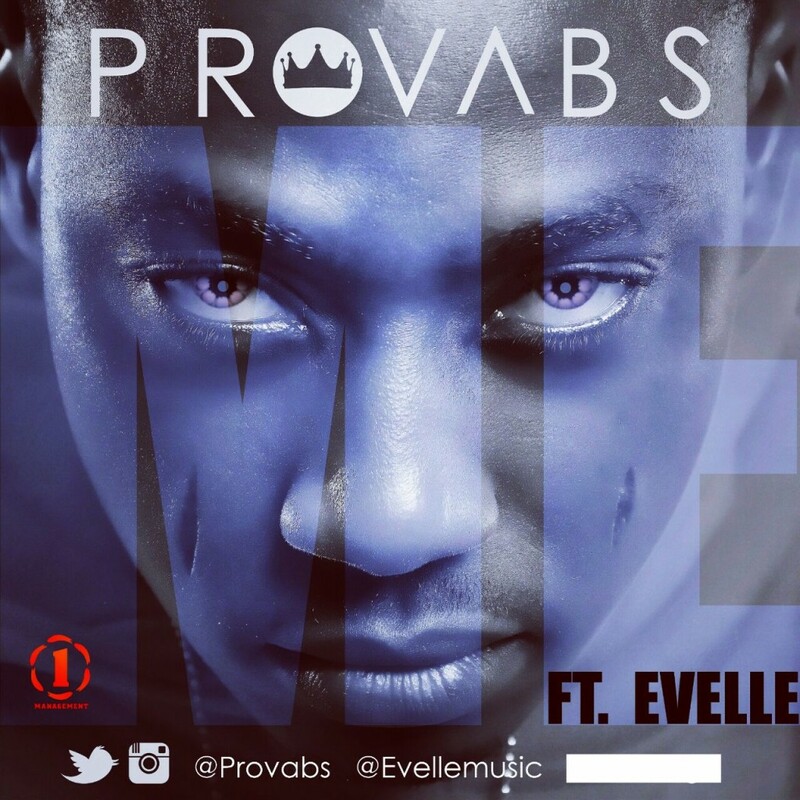 ME is a gift from me, @Provabs to you,Cause without you,there would honestly be no me. Today 18-04-2015, being the day I was brought into this world many years ago, bringing absolutely nothing with me. I present to you,the Simple #ME. Its was inspired by my Complete dedication to you in Honour of our Maker. It is tied to one of my 9key principles for Living. The “No Man” Series….. Principle 1: “No Man”should hold back on giving His very best in all He/She does. This is real speaking straight from the heart..” Ohh! You should not forget to shake and groove while at it. Hehe! 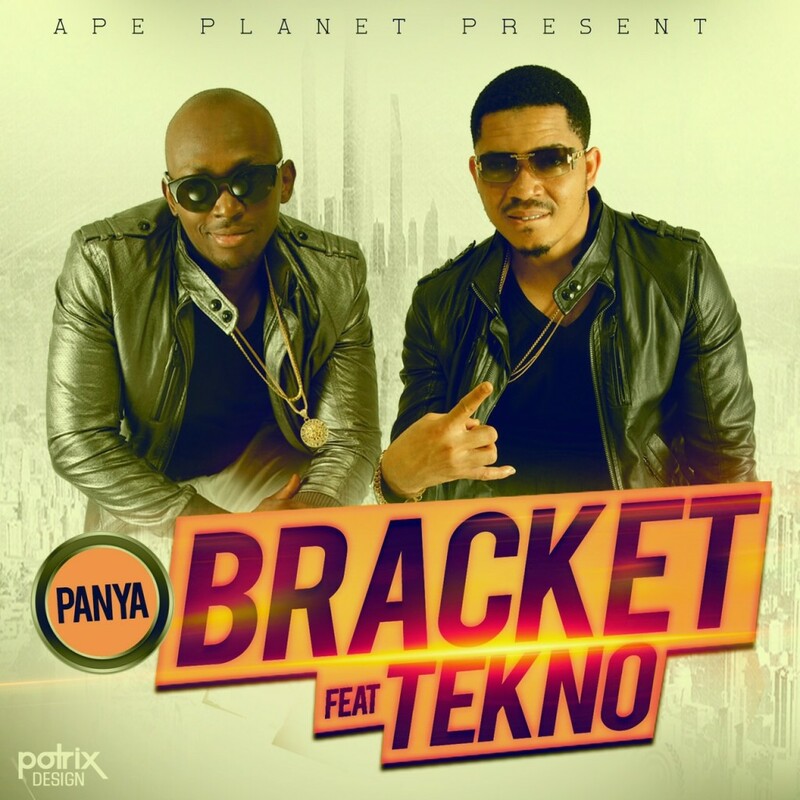 Ape Planet‘s Bracket comes hard this 2015 with an awesome tune titled ‘Panya‘ featuring Made Men Music’s Tekno Miles. Together, they did total justice as usual.